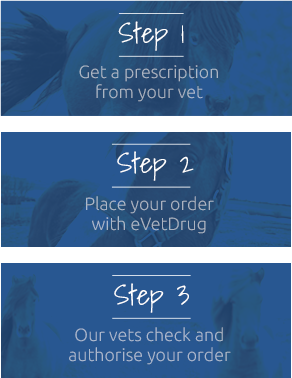 Enrotron Solution is an oral antibiotic given either in the feed or directly into the mouth. Enrofloxacin is from the Quinolone group of antibiotics. 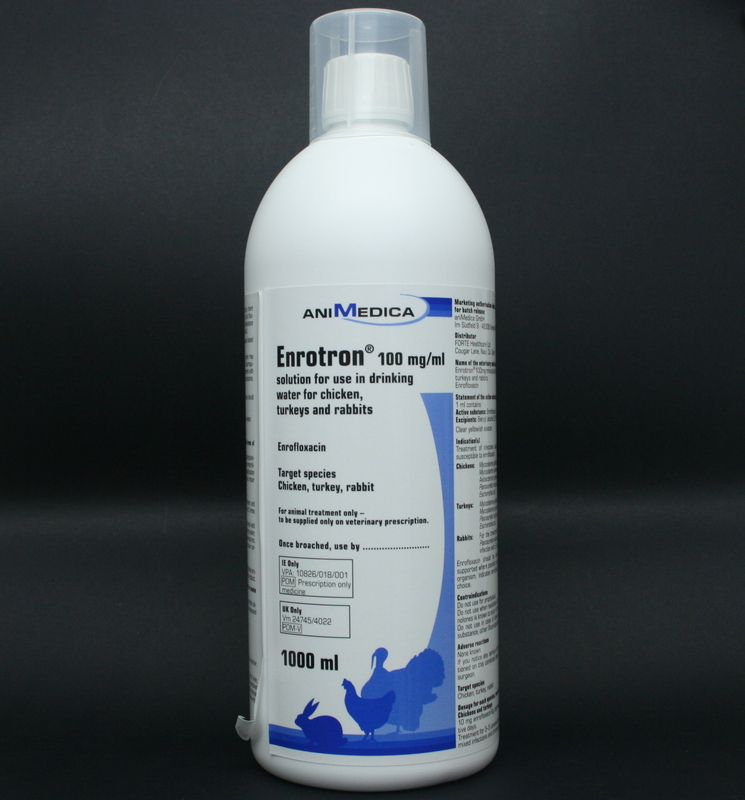 It is licensed for chickens, turkeys & rabbits, to treat infections caused by bacteria that are susceptible to enrofloxacin.